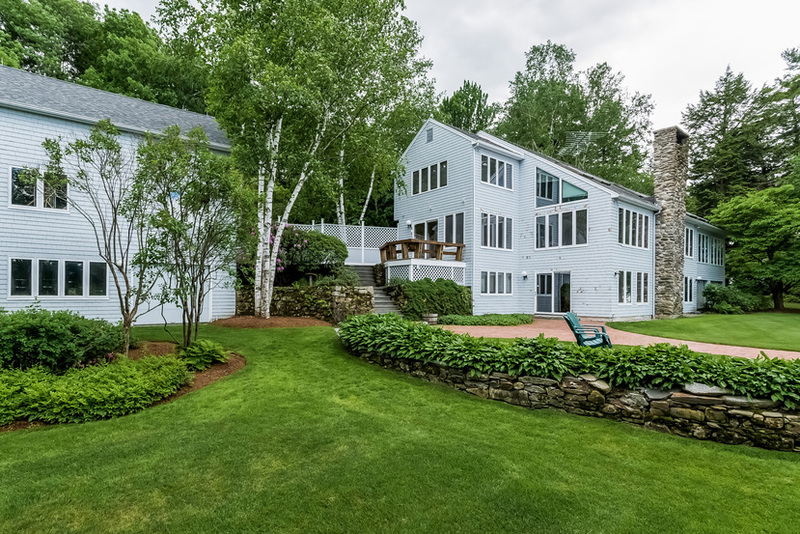 46 Terrace Hill Road Gilford, A New Listing Ideally Situated for Four Season Fun & Convenient to Lakes Region Attractions. 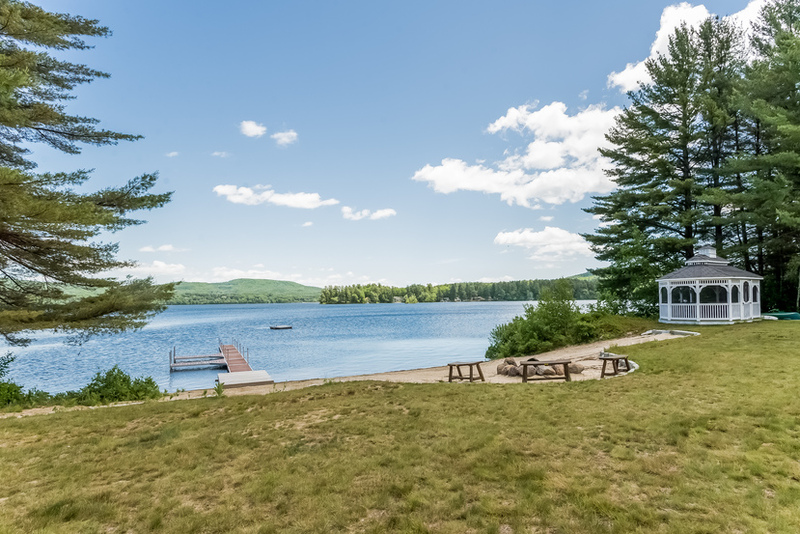 The Terrace Hill, Gilford location is within 15 minutes to Gunstock Ski Resort. Not only is Gunstock the largest County owned ski resort in the United States, Gunstock Mountain also has the longest zip line in the United States. During the winter, night skiing with the mountain bathed in a green light and pristine snow, is a beautiful sight to behold. Cafes open in the evening and horse drawn carriage rides all contribute to make Gunstock a picturesque and appealing winter experience. 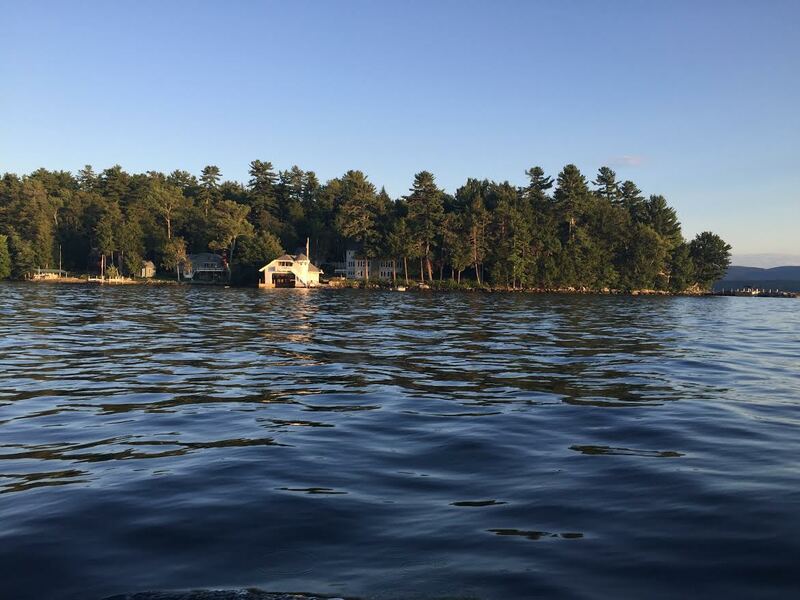 Whether you are there for day or evening skiing, snowboarding, tubing or merely viewing the mountain from across Lake Winnipesaukee, it is one of the draws of the New Hampshire Lakes Region. The Gunstock Ski Club is a popular way for young children to learn to ski with their peers, within the view of their parents at this friendly resort with sunny southern exposure. Gunstock resort offers a variety of slopes and skiing lessons for beginners to experts. Segway tours, cross-country ski trails, a pond for skating, fireworks on New Year’s Eve and events throughout the year are all part of the what has made Gunstock a spot where generations of skiers, vacationers, and year round residents have made some of their most indelible memories. 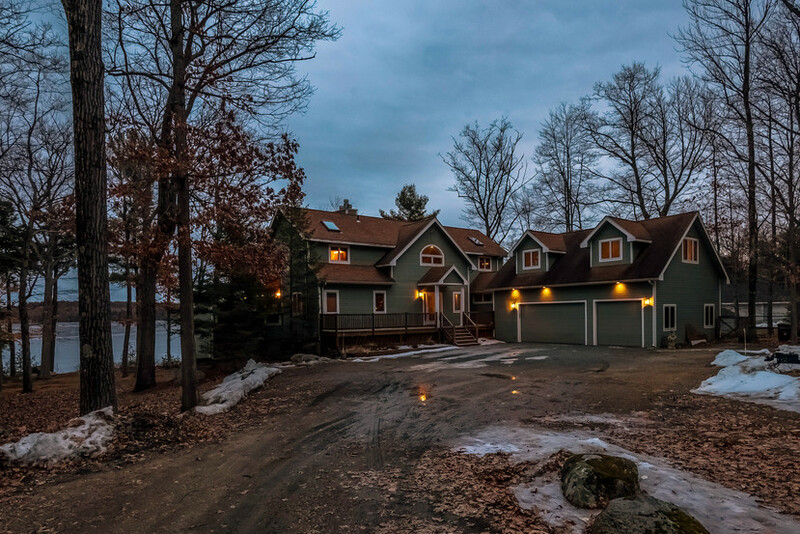 Another mountain within minutes of 46 Terrace Hill Gilford with stunning views of Lake Winnipesaukee, Mount Major offers hiking trails that are particularly popular in summer months. For a fun family-night out on the town the Winnipesaukee Playhouse community theater features a 194 seat Mainstage theatre in Meredith, New Hampshire and has an amazing line up of shows in 2017. Their shows include Rocky Horror Picture Show, Snow White, and others, such Hound of the Baskervilles. The theater has won many awards and is very active in the community offering events and classes for all ages. For active adults, the Gilford Hills Tennis Club is one of the oldest tennis clubs in the state of New Hampshire. The club offers many different services including indoor tennis, personal training, dance classes, and a kids’ club with full staff to watch and entertain children while members are working out or playing tennis. For golfers, the Laconia Country Club is one of the most popular clubs in the Lakes Region. It is only private country club on the west of Lake Winnipesaukee and is a favorite of celebrities and golfers. 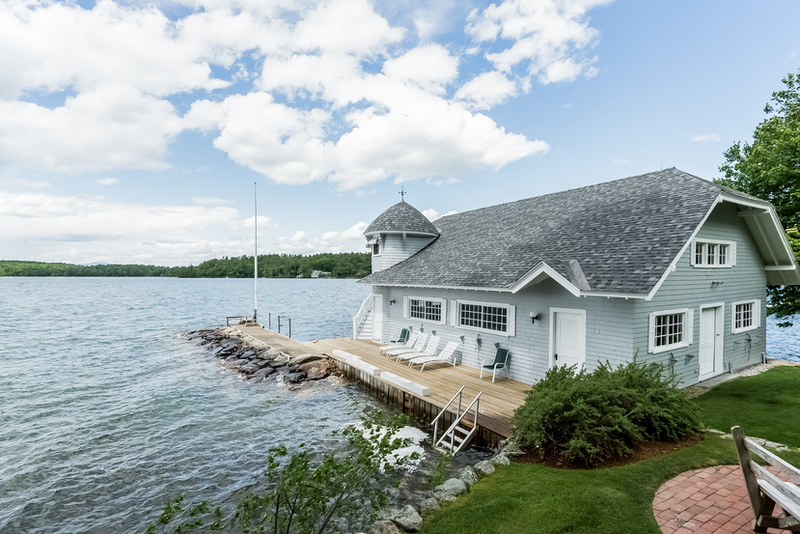 Conveniently located near Meredith, Gilford, and Laconia, it is a popular spot to host celebrations. Weddings, and company and charity parties are often held here. 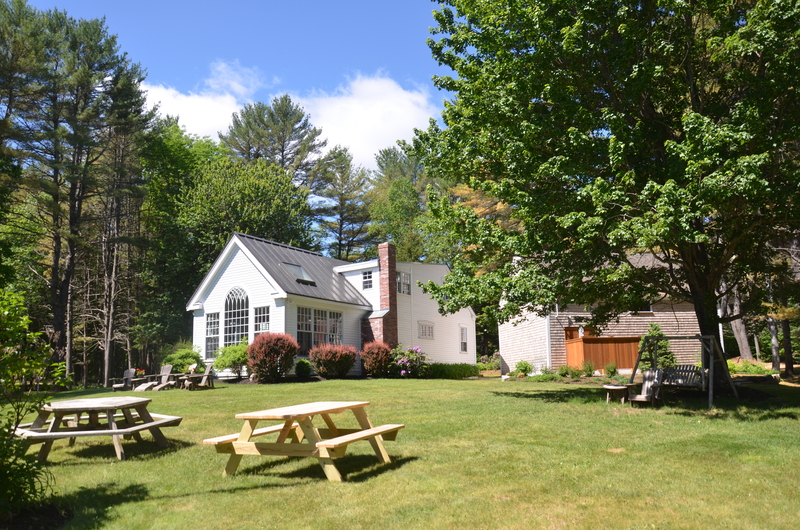 There are great local restaurants including The Lyons Den, located at 25 Dock Road, Gilford, New Hampshire. 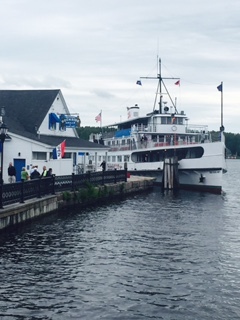 This cozy restaurant serves traditional Americana cuisine and is located on Lake Winnipesaukee, providing beautiful views for patrons. For a rustic restaurant complete with fireplace, wood construction, and friendly staff, try Ellacoya Bar and Grill, located at 2667 Lake Shore Rd, Gilford, New Hampshire. 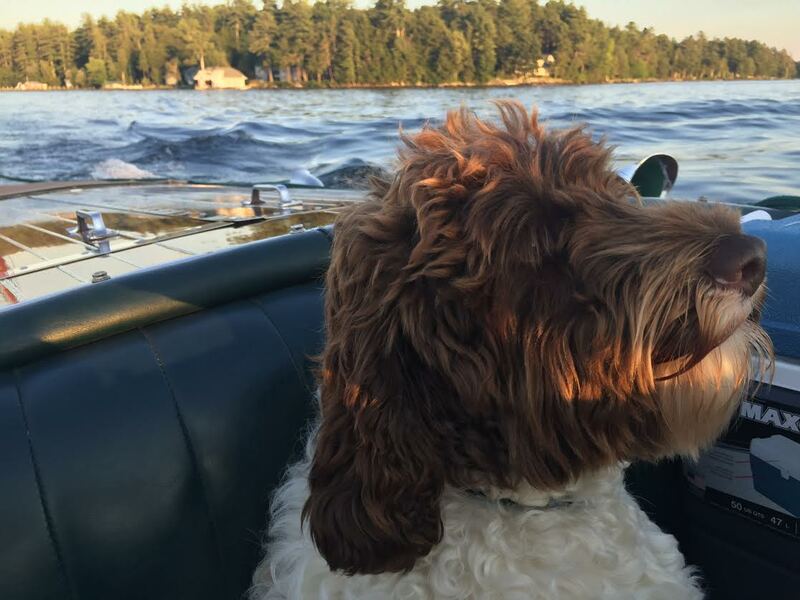 The Lake Opechee Inn has rooms that are pet-friendly for visitors and O’s Steak and Seafood Restaurant at the Lake Opechee Inn offers lake views of Opechee, including sunsets. The dining fare at “O’s” is some of the best in the Lakes Region. 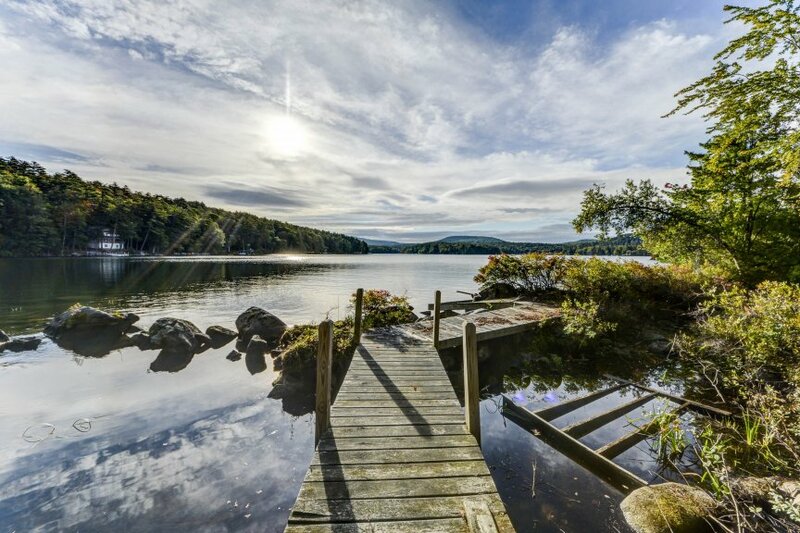 In Gilford New Hampshire, the location for 46 Terrace Hill Road, you will find opportunity and space for relaxation, a vibrant community, and social clubs. 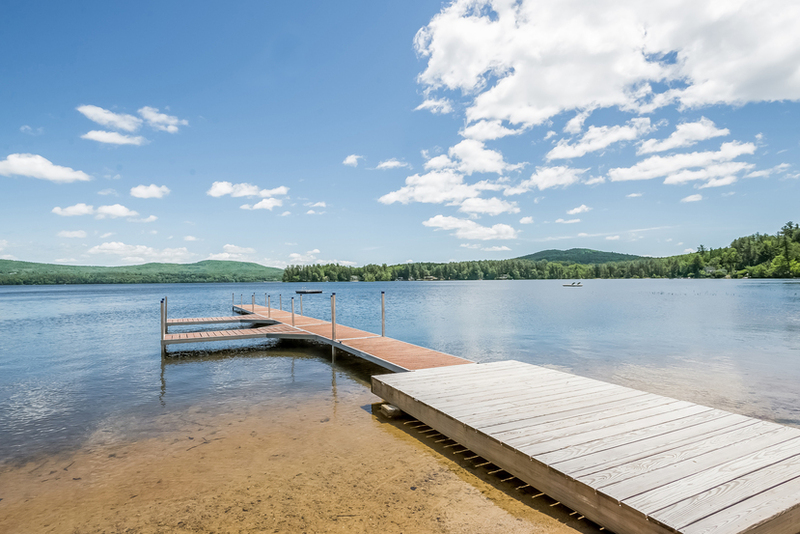 The lakes and mountains and the location near the highway for easy access to Boston, are reasons why Gilford is one of the most popular towns on lake Winnipesaukee. 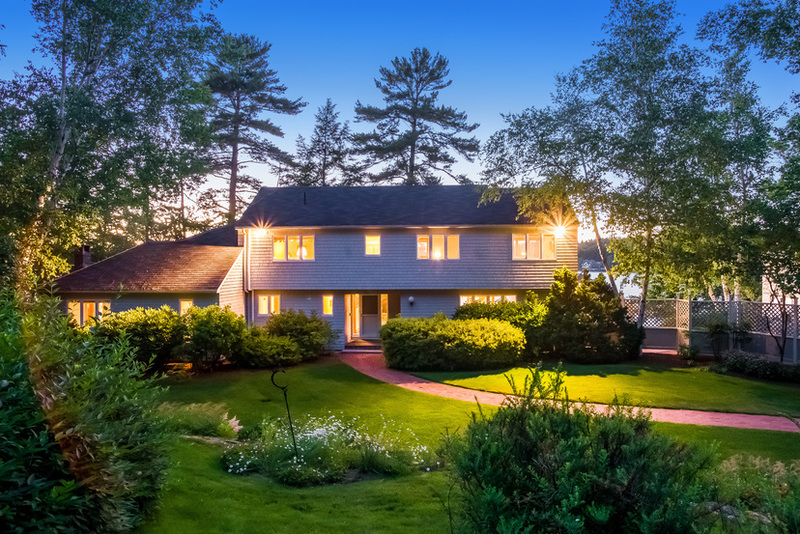 Call Nicole Watkins at 603-707-7575 to tour 46 Terrace Hill Road, Gilford today. To find other Lakes Region homes, feel free to search MLS. 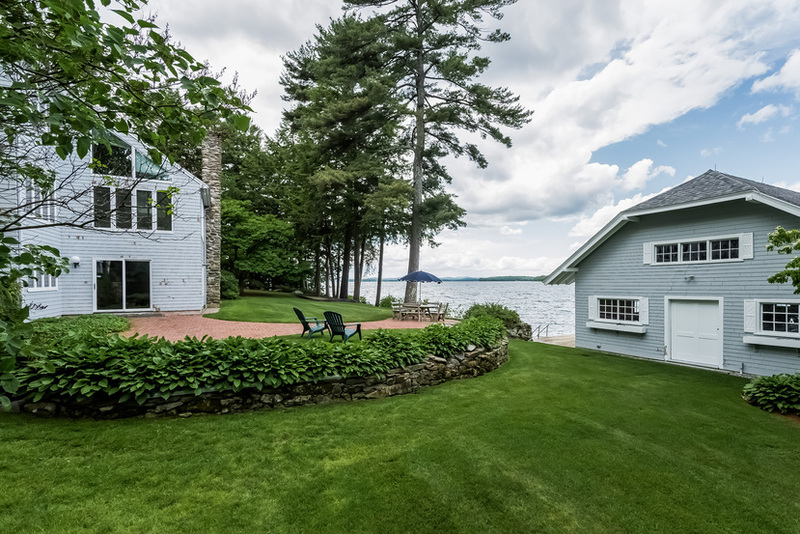 Just 5 minutes by car to downtown Wolfeboro, this Tuftonboro Neck location is wonderfully private. 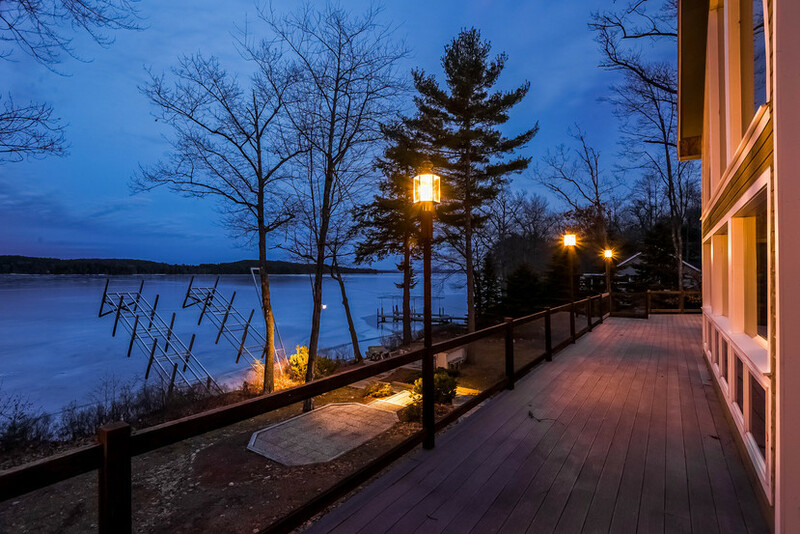 You can see by these twilight photos and daylight photos that it has some of the best views and sunsets on Winnipesaukee! 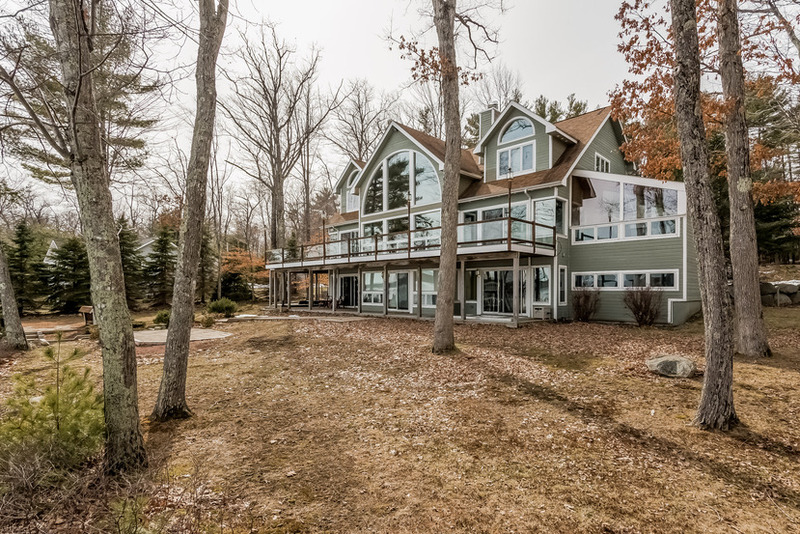 View the below link to see beautiful new photos of 58 Eaglemere Road. You can view interior photos from every corner of the room as they would appear using the Planomatic tour. Floor plans are included in the tour for your convenience. Read this 58 Eaglemere blog for additional information. 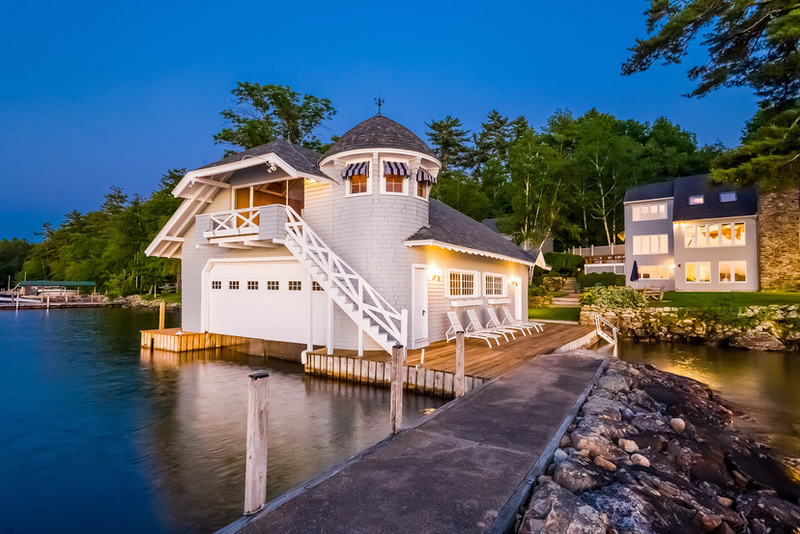 Feel free to browse my other Winnipesaukee area real estate listings. 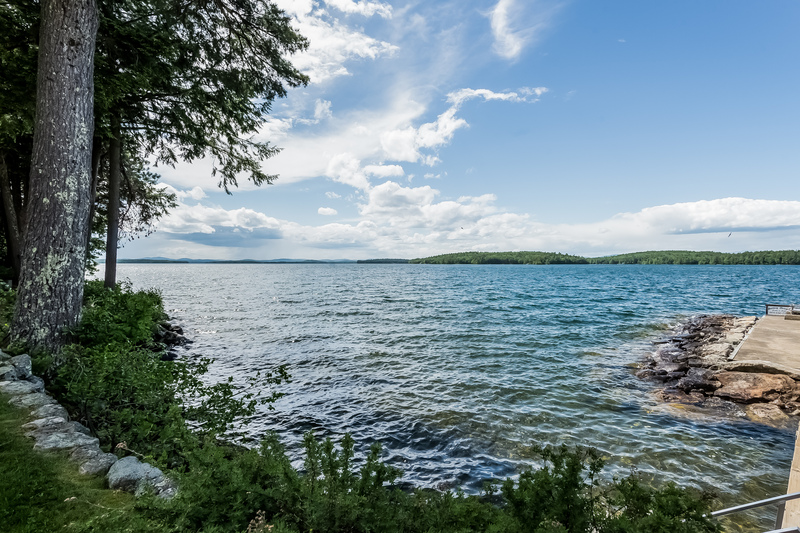 is all about the relaxed layout of the home the spacious yard and the relaxed feeling of Windermere, which offers large lots surrounded by an open, but protected part of Winnipesaukee. protected bay on the Leeward side of Long Island . moon rises over the lake. As you enter the home, the palladium windows frame dramatic lake views. Corner windows further enhance these spectacular lake and mountain views. The open concept living, dining and kitchen areas open to a wraparound deck that measures 57' x 12' in the front and 19' x 37' on the side. Also opening to the deck, the first floor master suite shares the pristine lake views. The master suite also has a fireplace and its own sunny office. The upper level has 2 bedroom suites and a sitting room. The lower level offers 2 suites with bathrooms, a laundry, bonus room, and a family room with fireplace. 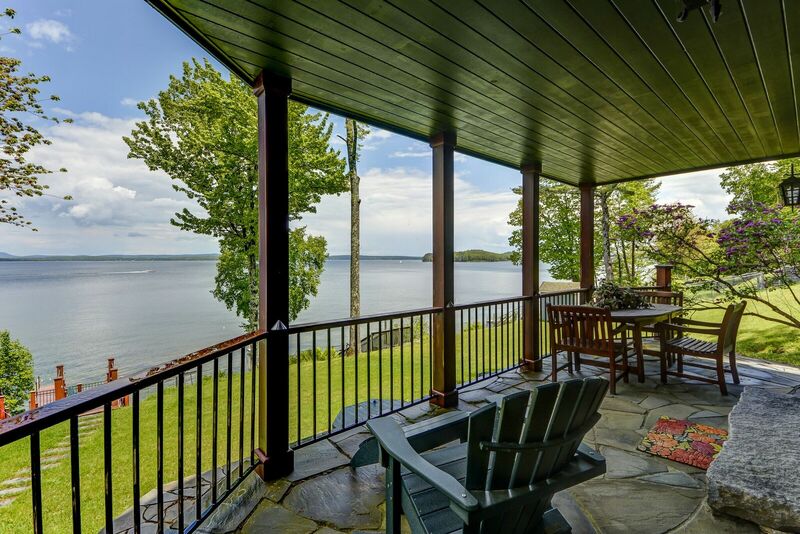 Feel free to browse all Lakes Region lakefront homes on my website. 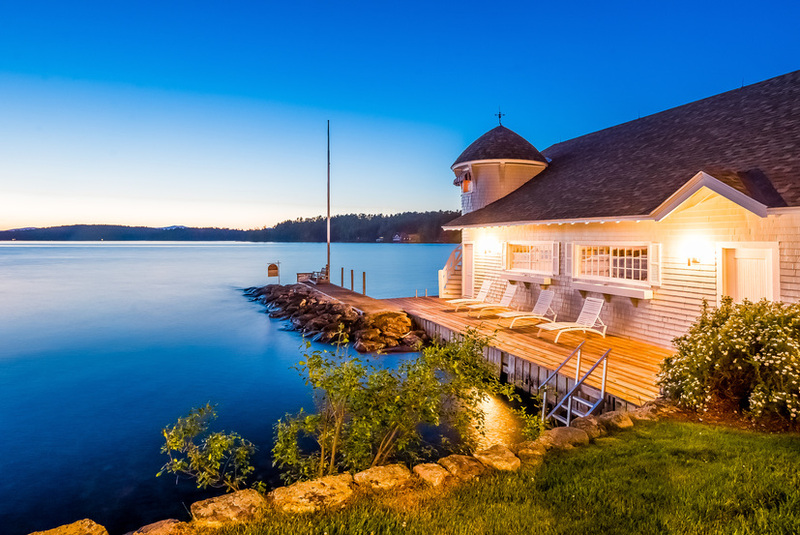 or view all Winnipesaukee homes. 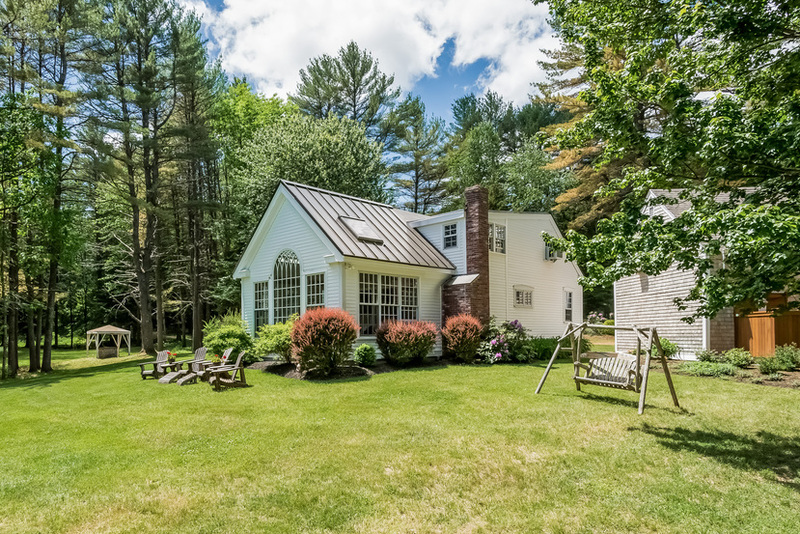 Moultonborough NH - Charm and privacy! 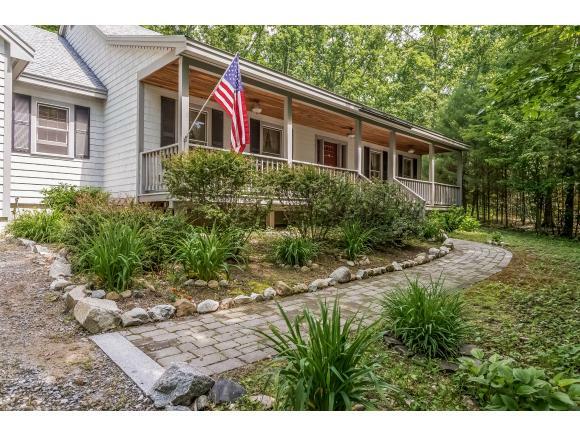 Custom, 2002 built home offers privacy on a quiet, wooded road in Suissevale. The rare, 1.46 acre parcel in this beach access community offers the ability to build a barn and creates a tranquil setting. 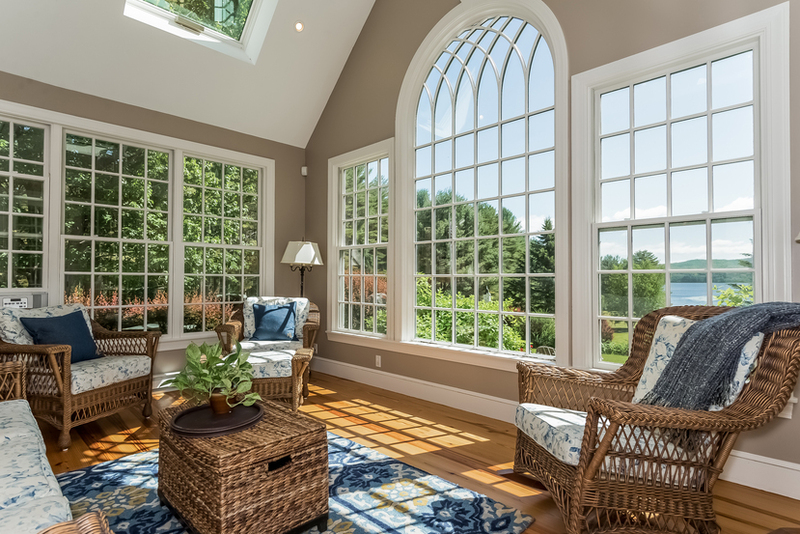 sun room to bring the outdoors into your every day living. kitchen that opens to a dining room and the living area. that automatically turns on when heat in the room drops below 50 degrees Farenheit. The attached 2 car garage leads into the back hallway leading to the master suite, kitchen, and dining room. An additional room could be used as a formal dining room or office. 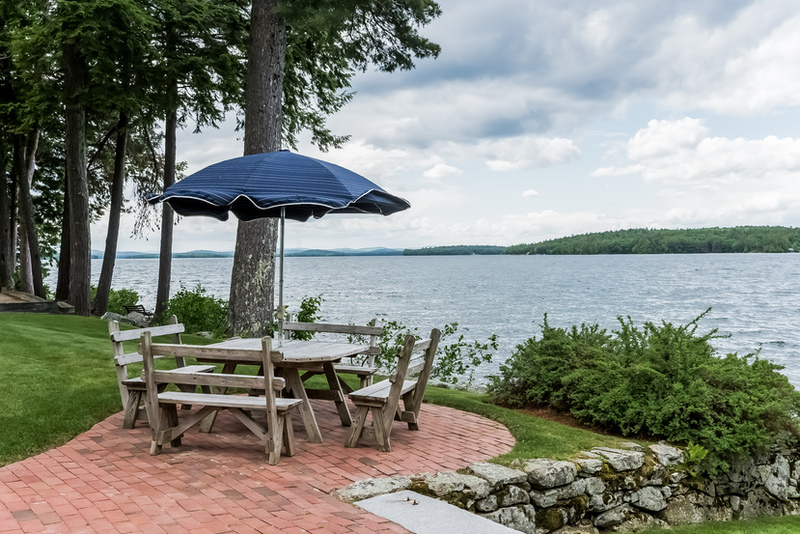 Enjoy all Suissevale amenities, including the 2500 ft. Winnipesaukee shared beach and tennis courts. 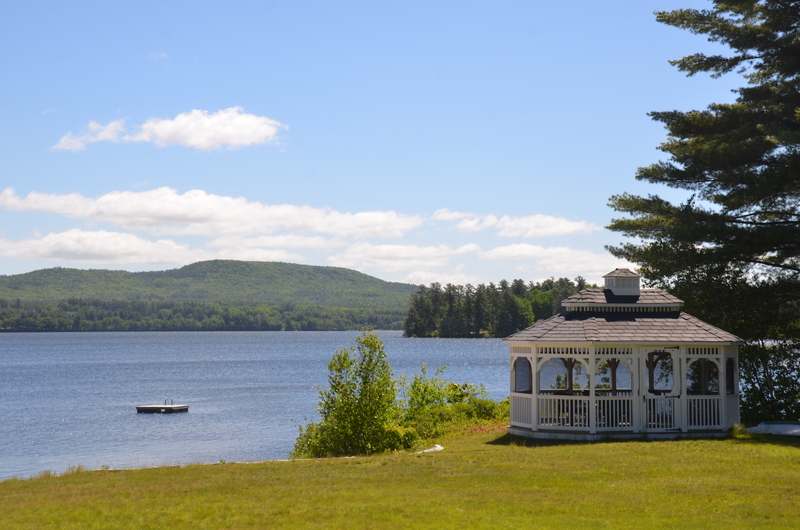 Many amenities are here to enjoy yet Moultonborough's taxes are the lowest of the Winnipesaukee shored towns. 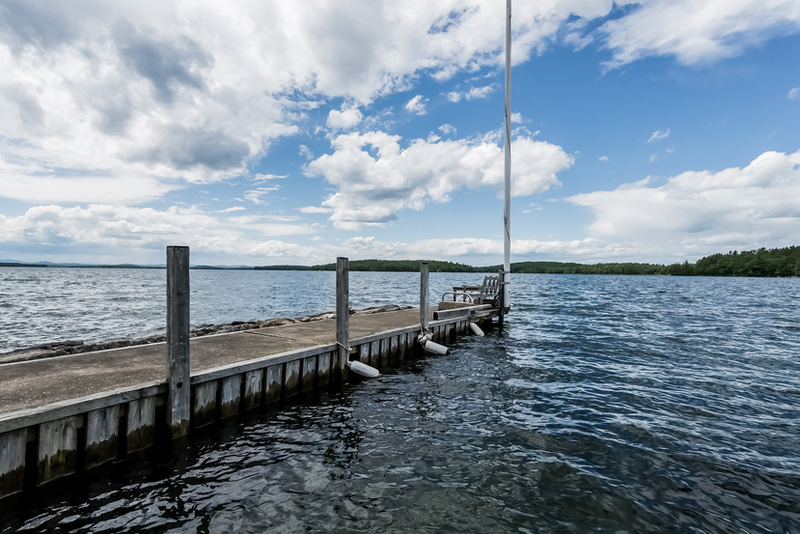 Nearby Ambrose Cove Marina may offer docking (at additional cost). For your review. 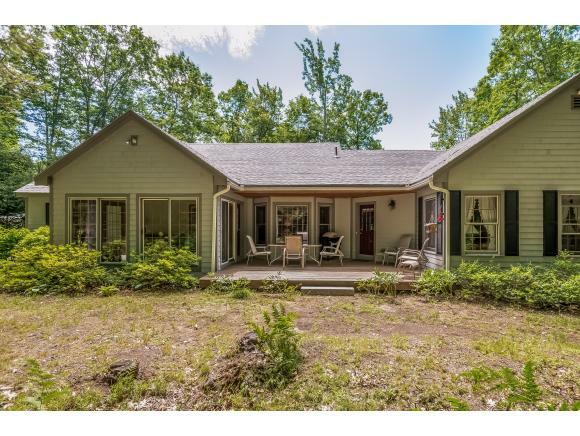 Here's the 7 Joanna Street, Moultonborough, NH Listings Details Page. 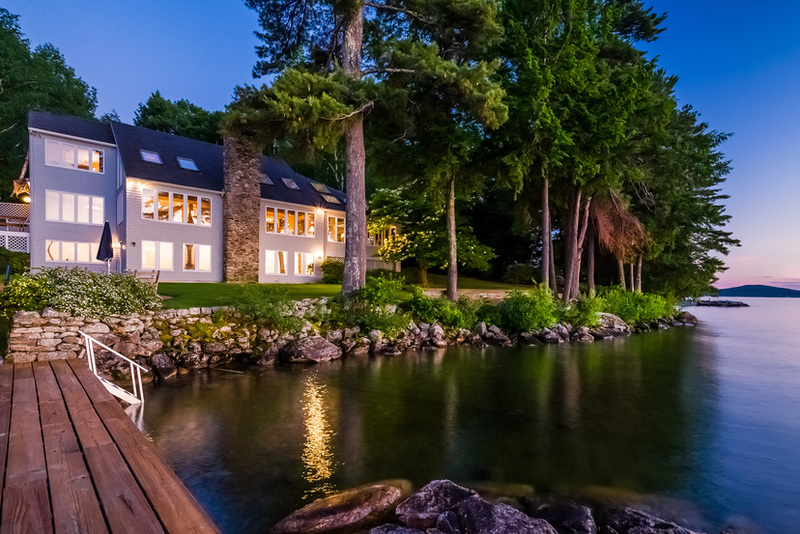 You can also view othe Moultonborough water access homes.